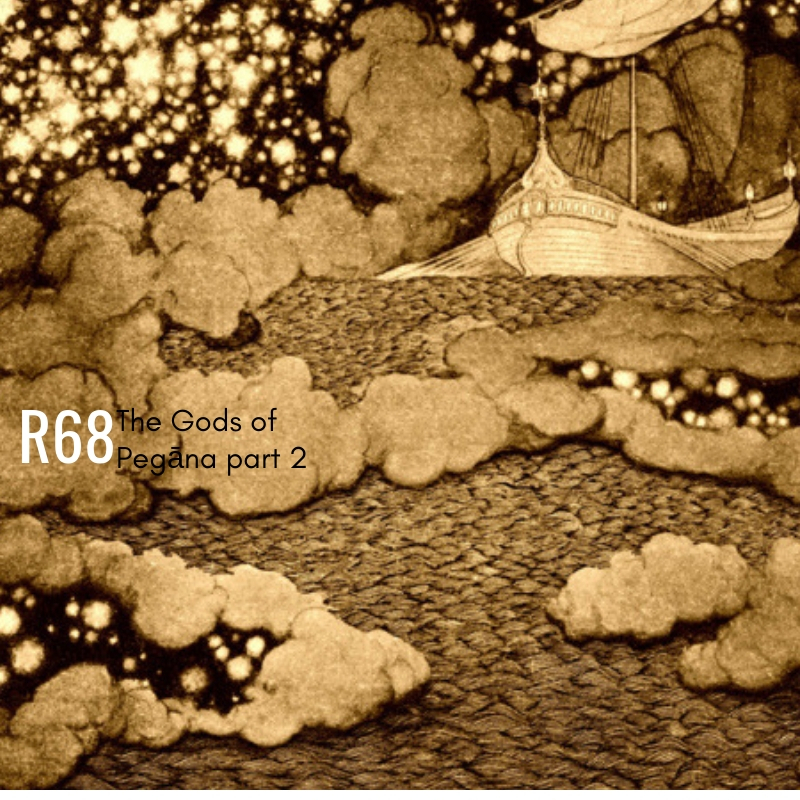 The Gods of Pegāna is the first book by Lord Dunsany, published in 1905. The book was reviewed favourably but as an unusual piece. The book is a series of short stories linked by Dunsany's invented pantheon of deities who dwell in Pegāna. It was followed by a further collection, Time and the Gods, and by some stories in The Sword of Welleran and Other Stories and in Tales of Three Hemispheres. In 1919 Dunsany told an American interviewer: "In The Gods of Pegāna I tried to account for the ocean and the moon. I don't know whether anyone else has ever tried that before".